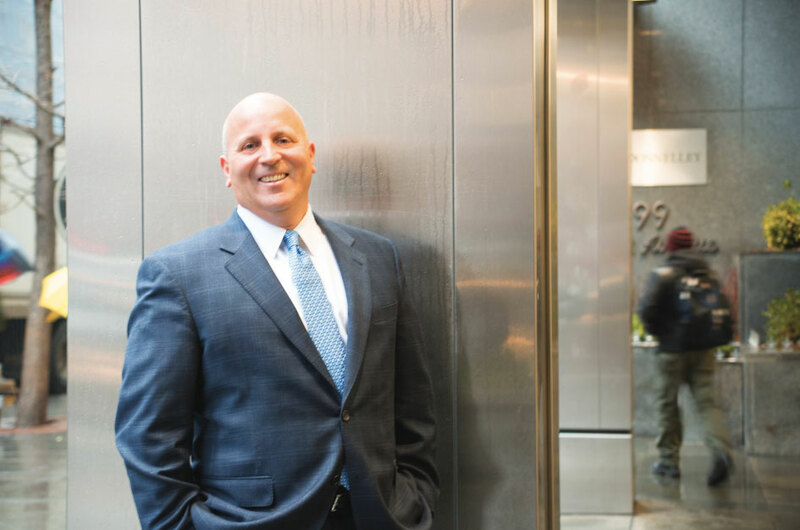 A 28-year veteran of the valuation advisory and asset-based lending industries, Fred Raccosta spearheads Tiger’s sales and marketing efforts to the lending, turnaround and investment banking communities in the Northeast and Mid-Atlantic regions. He works out of Tiger’s New York City-based headquarters. Most recently, he was a Senior Vice President at a national appraisal and liquidation practice where he provided valuation, monetization and advisory solutions to financial institutions, investment banks and other professional services advisory companies. Earlier in his career, Raccosta spent approximately 15 years as an asset-based lender and banker, including a position as Senior Business Development Officer/Vice President at CIT Group. He began his career with Bank of America’s Corporate Cash Management Group. He holds a Bachelor of Science degree in Finance and Marketing from Drexel University, Philadelphia, Pennsylvania.